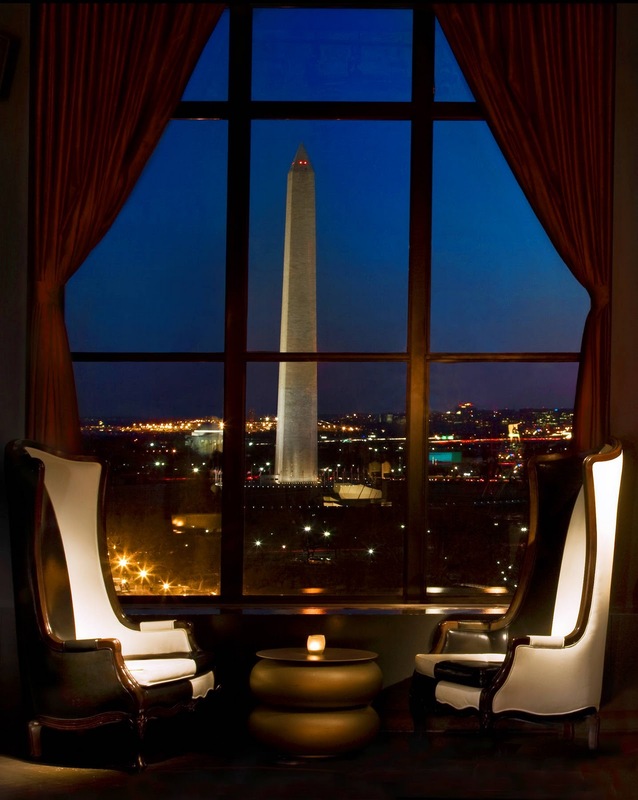 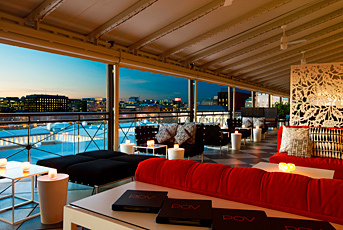 The rooftop at the W hotel is a great place to lounge at any time of day. It also has a great view of the city. 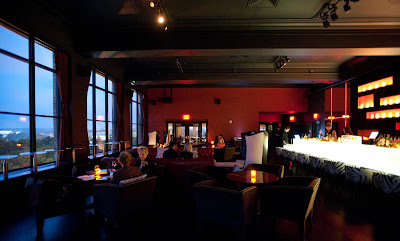 During the warmer months, I wouldn't miss the terrace!